The Little Tart Bakeshop in Grant Park is overflowing with decadent goodies, from warm chocolaty croissants and sweet cinnamon sugar morning buns to savory quiches filled with fresh local veggies and artisanal cheeses. Or maybe you prefer one of the large loaves of rye, challah or focaccia from Proof Bakeshop in Inman Park. Pick your treat, then find your favorite outdoor nook in Grant or Inman parks to picnic and people watch. The best part of waking up? The scent of Folgers might be it for some, while others prefer the smell of roasted cocoa beans in the form of a chocolate bar. And this market proves it’s never too early for chocolate. 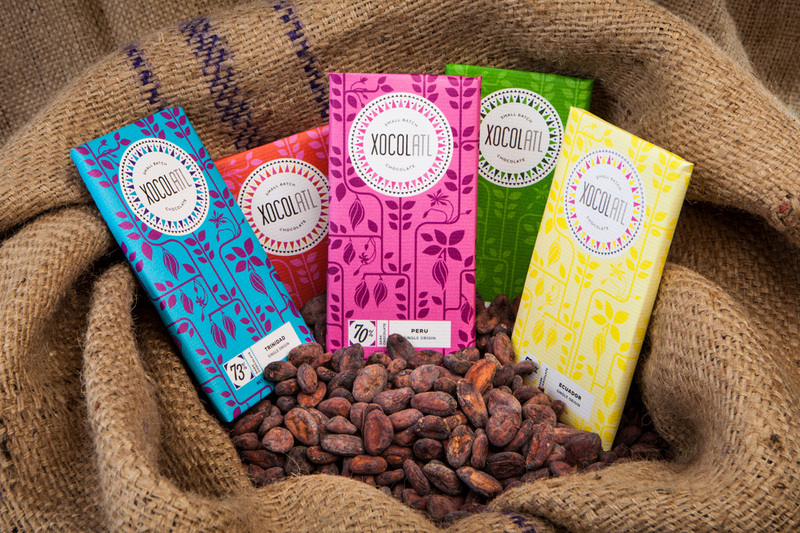 There you can find Xocolatl, a small-batch chocolatier, serving up ethically grown signature bars. Must tries are the Soul Rebel, featuring dark coconut milk chocolate with Jamaican jerk spices, and the mint chocolate chip bar. Make your way to the market and nestle your nose in 3 Porch Farm’s fragrant bouquets of roses and peonies. 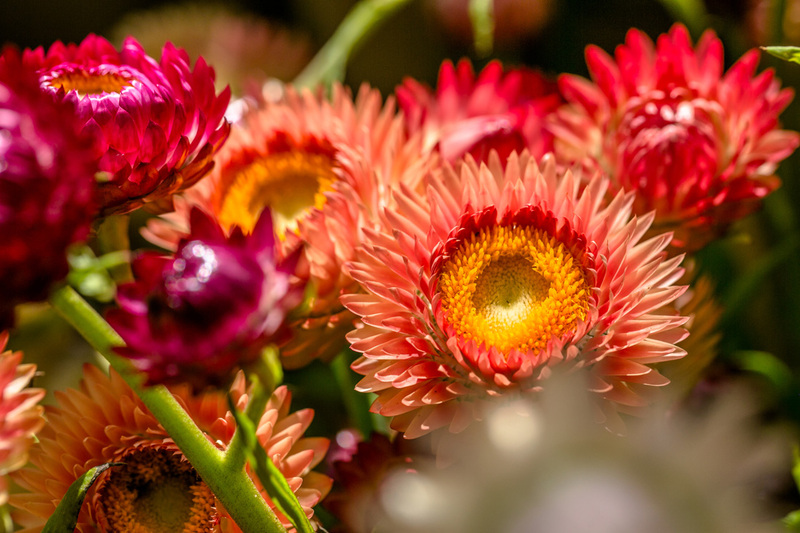 And once the delicate notes have piqued your interest, be sure to check out ABG’s summer exhibition, “The Curious Garden,” or take in sweeping city views at its new Skyline Garden.